There’s more Duggars on the way. Jill & Jessa: Counting On, the spin-off of TLC’s popular reality series 19 Kids and Counting, will premiere on December 13th. Recently, the network released a new preview of the series, which will follow the respective families of Jessa and Jill Duggar. Though the series will focus on the lives of the two young families, the recent scandal surrounding their brother Josh will be addressed. Earlier this year, reports circulated that Josh had molested young girls (including some of his sisters) when he was a teenager. The scandal led to the cancellation of 19 Kids and Counting in July. What do you think? 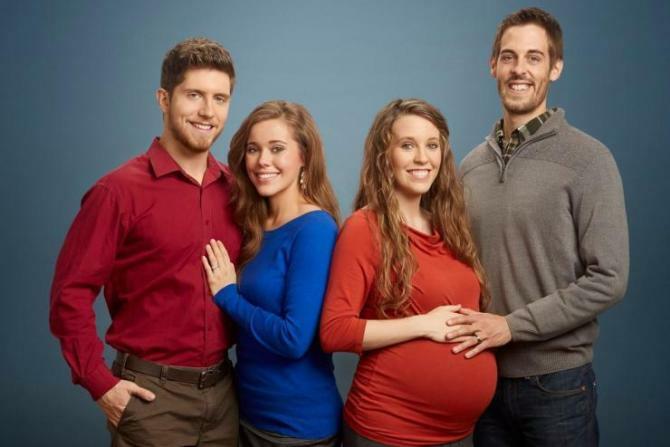 Will you be tuning in for the premiere of the new Duggar series? More about: Counting On, Counting On: canceled or renewed?, TLC TV shows: canceled or renewed? I see that they use the word like more than I care to hear. This will take the prize as the most boring show on the planet. Counting On…Never Having To Get Real Jobs!